Ingrid shares her journey from working with a big corporation to being inspired by working with small businesses. 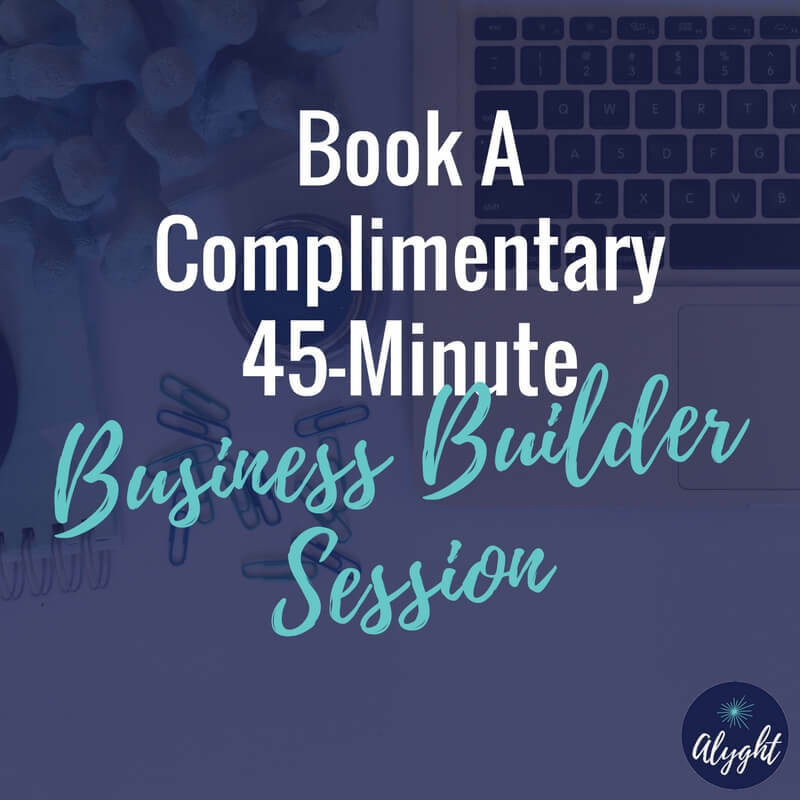 One of the things Ingrid helps her clients with is how to niche down in their business. We discuss how finding and narrowing your niche can help you reach your ideal audience. When we as consumers are looking to do business with someone, we look for a specialist. If this is true of our experience, then why, as a business owner, are we so scared to commit to a specialty? Ingrid addresses the fears that business owners may experience when they look to niche down. If you don’t take the time to niche down when building your business, and you later find out that your marketing strategy isn’t working, you will end up spending more money by having to recreate your content. Ingrid and I discuss what can happen to your business when you fail to focus on your niche. How do you niche down when you’re just starting out in your business? Ingrid gives us her tips on how to figure out your niche when you don’t have any or many, clients in the beginning. It is about asking yourself who you really enjoy working with. So, how do you know when you’ve niched down enough? We discuss getting distracted by “shiny object syndrome.” We’ve all been there, right? Ingrid shares how you can listen to and respond to your audience, while still focusing on your main niche. For example, you don’t have to let go of a great idea that you have that may not resonate with your audience, but instead, keep it on the table to be reviewed at a later date. Can you niche down too much? Perhaps if you are making no money, then yes. Maybe you take a step back and re-review. That being said, there are people who have very narrow interests, and depending on what you are offering, you may still have an audience. Ingrid is an author, educator, mentor, and podcaster. Ingrid’s passion for business combined with her customer service, training, and finance background, helped her develop a proven methodology for starting a business. Her book “So You Want to Start a Business,” takes readers through the steps to consider when getting started in business. 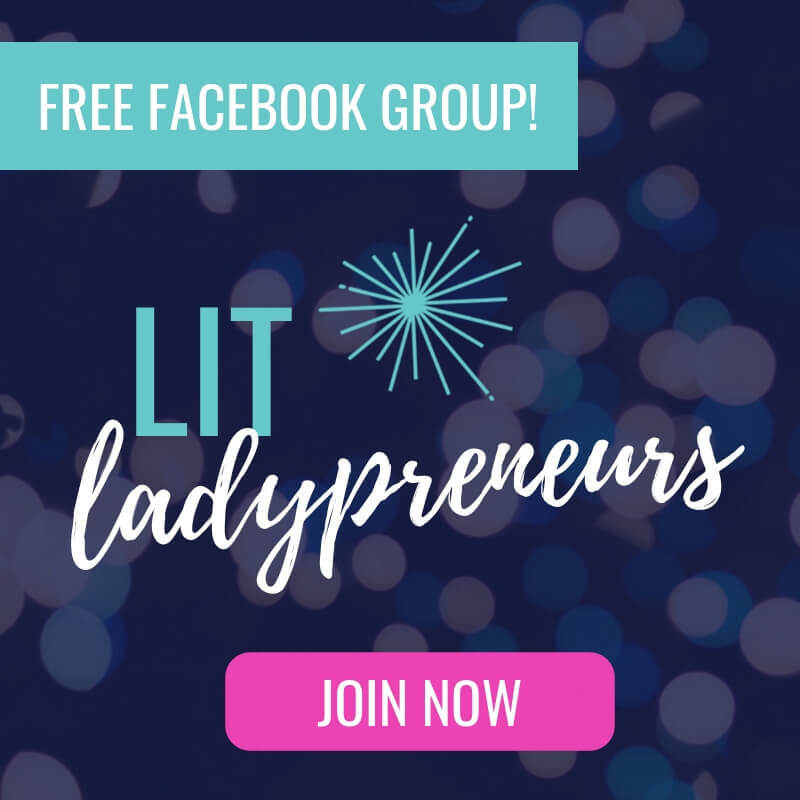 Filled with worksheets, activities, and Ingrid’s practical “tell it like it is” approach to business, this book is changing the way women are getting into business. 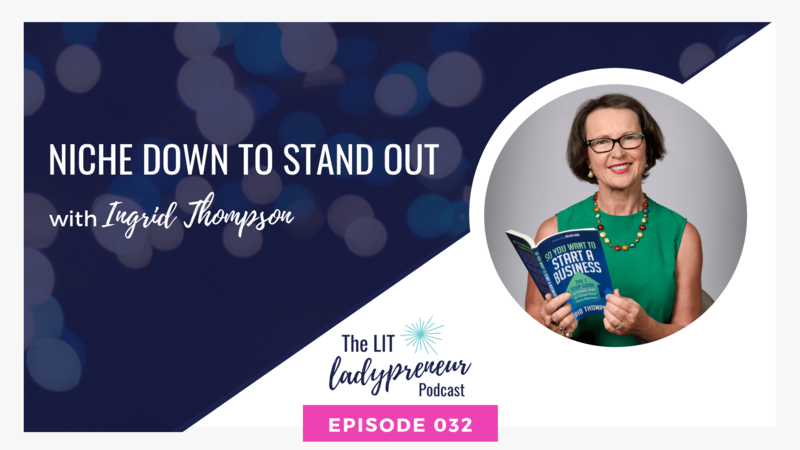 In her very popular podcast – of the same name “So You Want to Start a Business” – Ingrid interviews business owners, who share their business startup stories, and reveal the lessons they learned, and the wins they achieved along the way. Since leaving the Corporate world 15 years ago, Ingrid has worked with more than 1,000 people to help them get started in their own successful businesses, by developing and implementing strategies for their ongoing viability and success. She is passionate about supporting people in their business growth through the power of exceptional customer service.